(408 downloads) The onepixd daemon allows you to imbed a one-pixel GIF reference inside an email message and to have this daemon both supply that GIF image and record the number of times it has been referenced. You may join other data using an upload interface, and may view summaries of data using a simple web interface, or by feeding the CSV format data files into other programs. 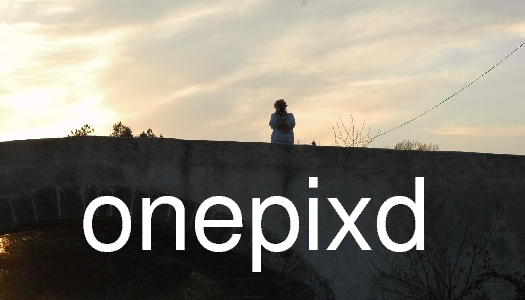 OnePixd is also available from github. Also the manual in pdf format can be previewed as Onepixd_Manual.pdf.